There is no other word that can substitute this. She means everything to us. No matter what, she is our superwoman, friend, guardian, companion, inspiration, role model, and motivation – almost all that can’t be replaceable. And what could be the best gift you can give to show your love and express your gratitude? She has always been there unconditionally by your every little or big step. We have got some delightful, budget-friendly, and beautifully-designed gifts that surely reflect your appreciation and care for her! 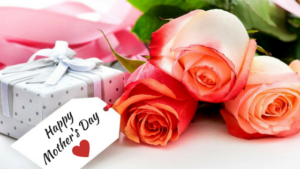 Before we start exploring those unique gift ideas for Mother’s day, we would like to wish a Happy Mother’s Day to every mom, grandmothers, mommy-to-be, and every caretaker! 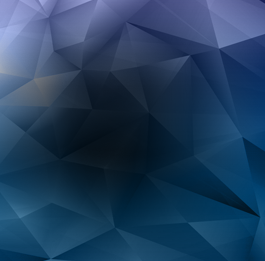 Keep exploring these ideas one-by-one and select which one best suits your needs. 1. Bonsai Tree Is Always a Good Idea! Bring Bonsai tree to delight your mother! You can wrap it up with lovely and spotty ribbons to make it most pleasant. 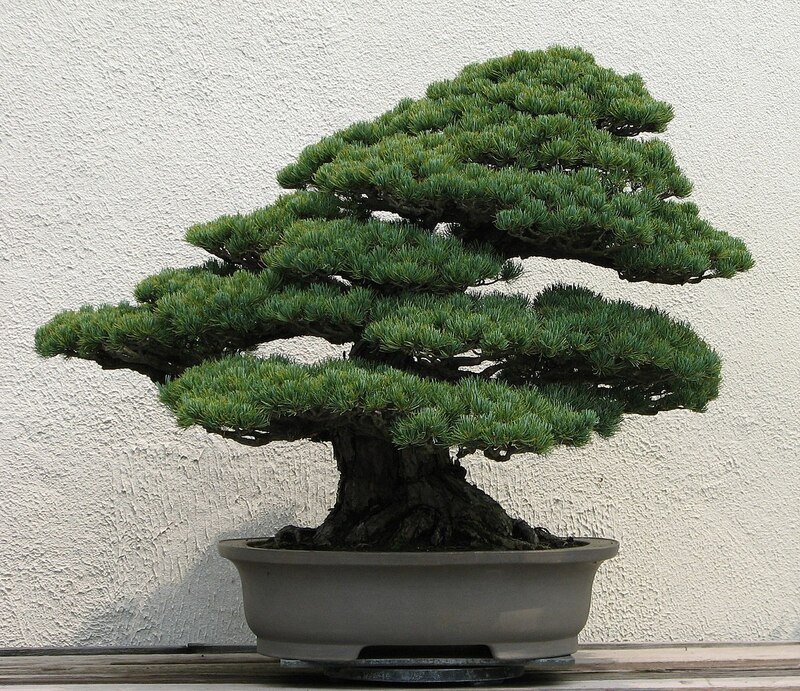 A bonsai tree is a perfect gift if your mother is fond of plants and flowers. Bonsai trees always bring positive atmosphere to their surroundings and your mother will love it! Give the symbol of love and careto the most caring person in your life! Don’t be late to buy the Mother’s day gift. You can definitely choose the best gift to express what she means to us. After all, she deserves the best! Here is a wonderful and unique gift idea that can take your appreciation to a next level. Let this mother’s day become special for your mom with a personalized touch! 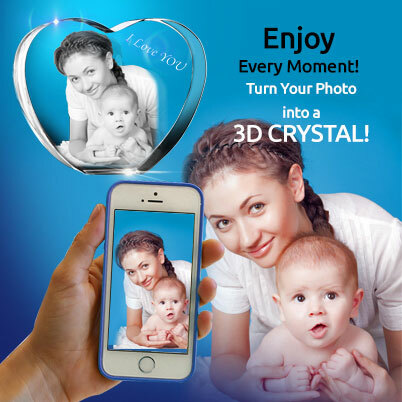 Convert your mother’s candid photo in a 3D crystal to express your feelings. She will surely love this amazing 3D crystal that can be a time-saving, unique, and affordable gift option. You can customize the shape and size of the crystal that suits your desires and there’s no better gift idea than this at such an affordable rate! Find 3D crystalgifts on our website that can make your mum feel special this mother’s day! You can also get a2D night lightforthe crystalfor her. No need to worry about a last-minute gift purchase! 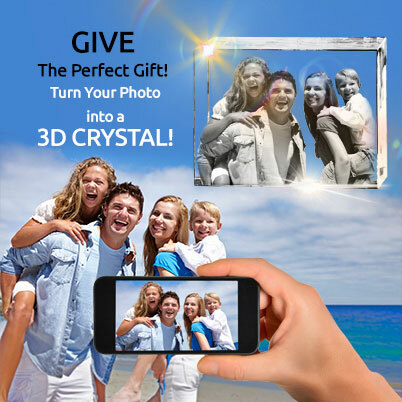 Just visit 3D innovation, upload the best photo, select a size and shapeof the crystal, and you’re done! Happiness is eating a cake made by my mother! Do you feel the same? You should probably consider buying some best baking equipment for your mother. 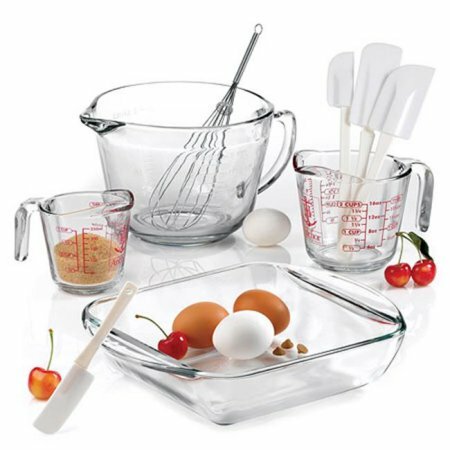 Check out best mixers, blenders, cookware, and many things out there available for you to choose from! A smart oven designed with modern features and an aesthetic appearance can be a motivation for her to try various delicious dishes. Whether it is a cake, cupcake, muffin, cookie, or any other delectable savory – give her something that she would love to have in her baking collection! She takes care of everyone at home. 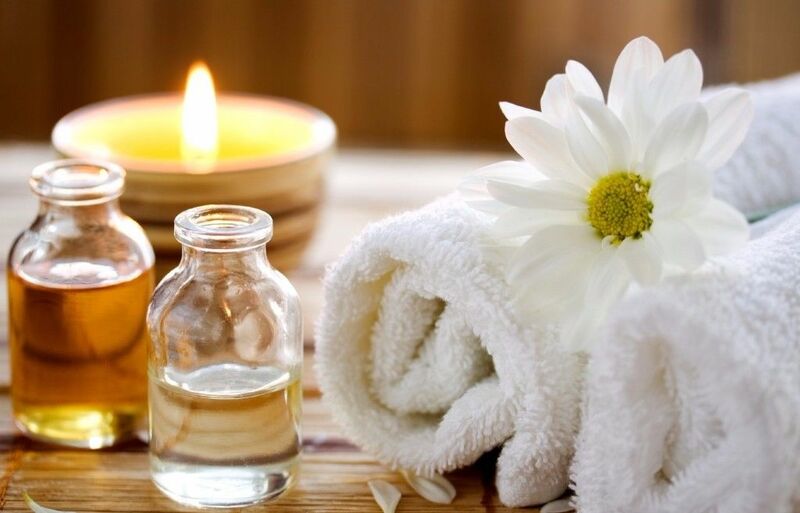 This is a time when you can think of her well-being by buying the best self-care package for her. You can gift her a best yoga class package, a set of self-care natural products, a set of beauty products, or self-care books! We know that an extraordinary gift is needed for every extraordinary mom. That’s why we have rounded up on a few unique gift ideas that can surely bring a smile on her face. Appreciating your mom is always a delightful experience and you can do this via these personalized and incredibly unique gift ideas for Mother’s day.